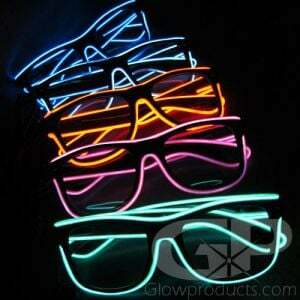 - Fun and Bright Glow in the Dark EyeGlasses! - Connectors and Glow Sticks all in one Pack! 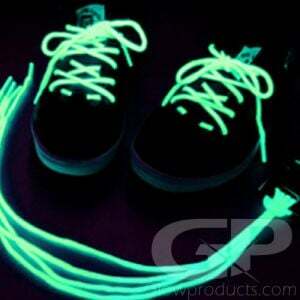 - Must have Glow Party Item! - Birthdays! 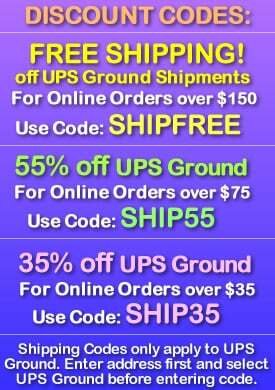 Fireworks Displays! School Dances! Get set to have fun as soon as you put on a pair of Glowing Eye Glasses! 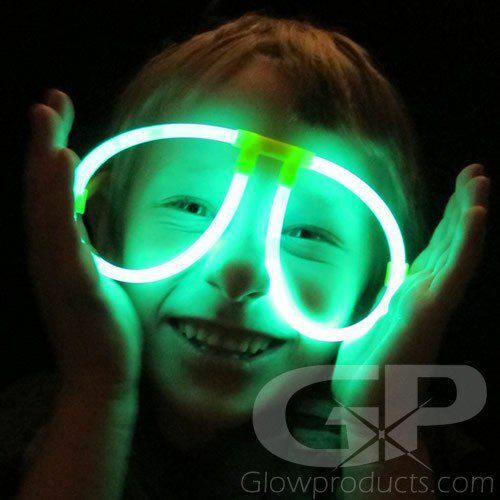 Glow Stick Eye Glasses are a great addition to school dances, lighted events, night golf tournaments, crazy glow in the dark sporting events, and any kind of glow party you can imagine. 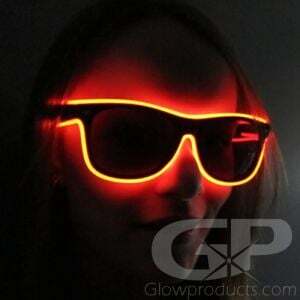 The Novelty Glowing EyeGlasses are a best seller at Fourth of July, New Year's Eve and for festivals and fairs. Whether you are putting together the ultimate birthday glow party or you are selling at a major event, bring on the fun with Glow in the Dark EyeGlasses! 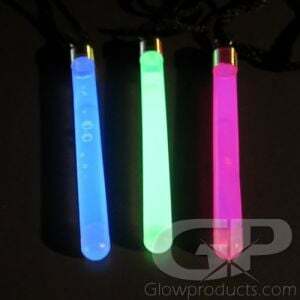 Instructions: Bend along the length of the glow sticks to break the internal capsules. Shake well to mix and start the glow! 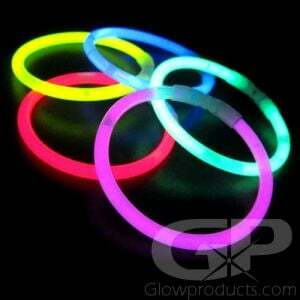 Assemble by pushing the ends of the glow sticks into the center piece and then clip on the stems. 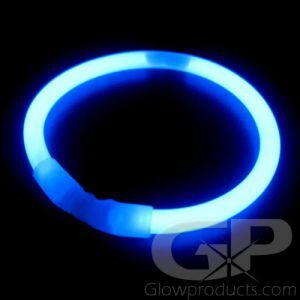 Glowproducts.com uses only Duralume brand glow sticks, so you know your Glow Stick Glasses will glow brightly all night long!